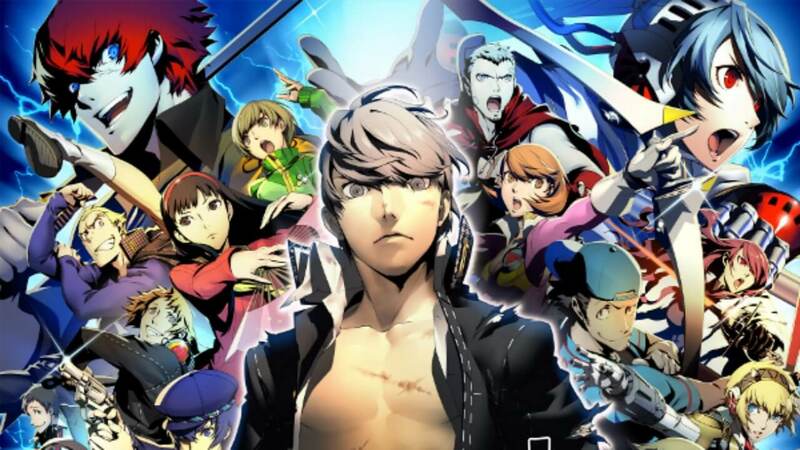 Additionally, there are non-LEGO titles on sale, such as games in the Persona franchise. 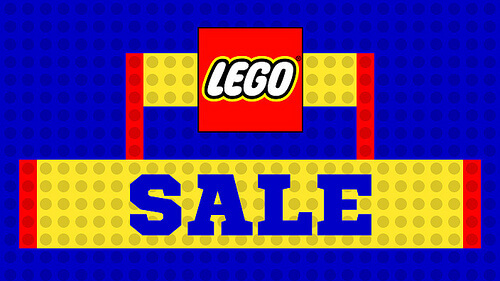 You better act fast, as the sale will be taken down from the PSN April 18. 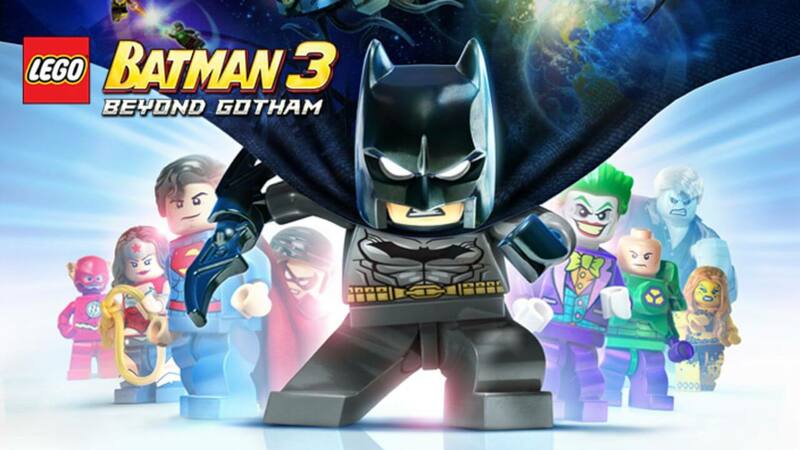 Some notable great titles include LEGO Batman 3: Beyond Gotham and Persona 4 Arena Ultimax. Which will you be picking up ?